Incredible Opportunity to be your own boss! 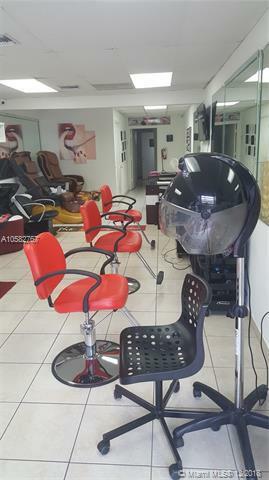 Profitable beauty salon with established clientele. 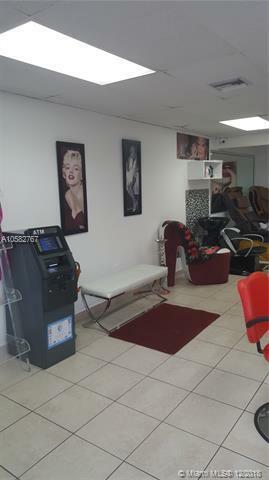 Modern decor with all new installation. 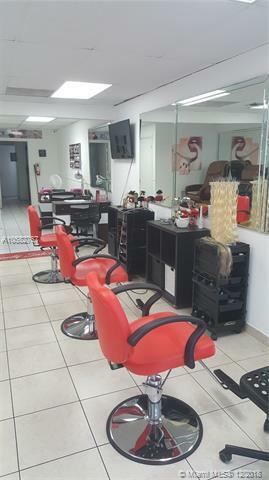 Hair stations and much more! 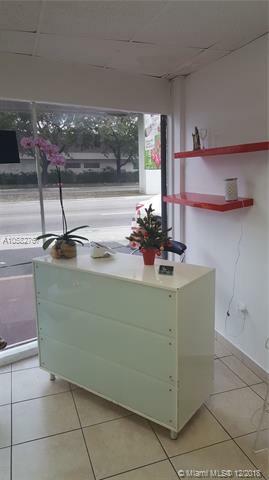 Located in a very busy shopping center. Training available! Can be used to obtain an investor visa!